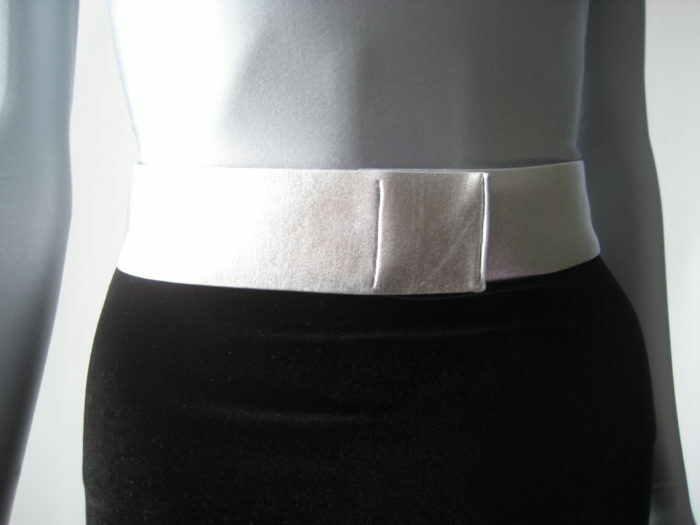 Spandex belt is the perfect finishing touch for your costume. 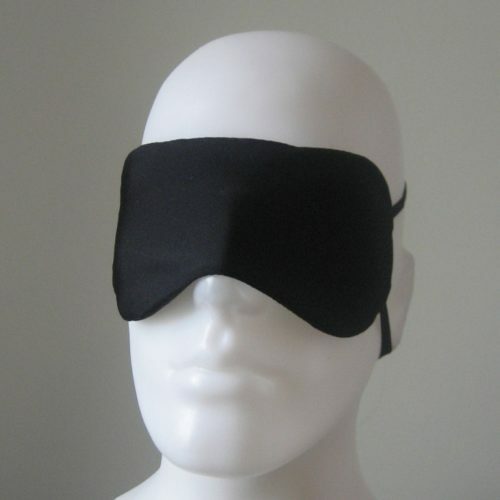 2″ wide with velcro closure, it stretches for comfort. Shown here in Silver Metallic Foil spandex.